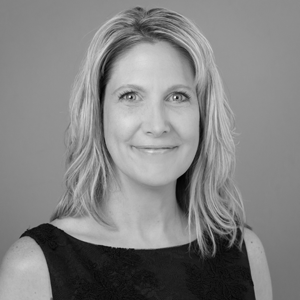 Cindy Herzog joined ECD Company in January, 2008, and is responsible for leasing, tenant relations, and development of our various retail and office spaces. In addition, Ms. Herzog is accountable for ECD’s portfolio of hotels, overseeing the fiscal and physical operation and condition of the hotels in order to maximize financial performance. She also is integrally involved in new hotel development, construction, and ongoing renovations. Ms. Herzog brings to ECD Company over 20 years of hospitality experience, specializing in new hotel openings. Ms. Herzog currently serves on the Lincolnshire Business Task Force for the Village of Lincolnshire.